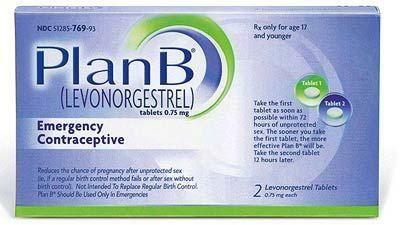 No one ever said it was easy to raise a teenager, but what do you do when Plan B becomes Plan A? On Wednesday's Up to Date, psychologist Wes Crenshaw returns to talk about teen sexuality and how parents can handle the accompanying issues, like the morning after pill, gracefully. We’ll also look at different ways to have a harmonious home when your kids return from college for the holidays. A plump roast turkey, creamy mountains of mashed potatoes and thick wedges of pumpkin pie are what many people look forward to during the holiday season.